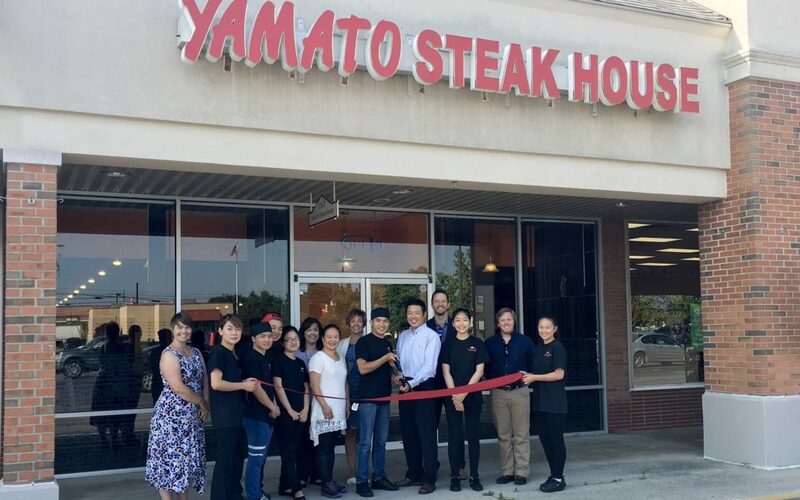 Grand Opening of Yamato Steakhouse! 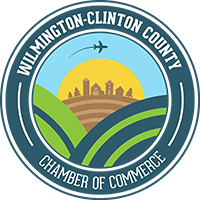 The Wilmington-Clinton County Chamber of Commerce welcomed new restaurant, Yamato Steakhouse, to Wilmington on Wednesday, July 19th, with a formal ribbon cutting ceremony. Yamato Steakhouse is a casual eatery serving sushi rolls & Japanese dishes such as hibachi, steak, and seafood in a contemporary setting. Come experience for yourself the excitement and tasteful show as you watch your food be prepared right before your eyes by our experienced and entertaining chefs. From Sushi to Hibachi, there is something for everyone. Our signature sauces and quality ingredients will make your dining experience one you’ll never forget! Yamato is currently looking for servers, kitchen staff, and hosts (see their jobs posting here). open Mondays through Thursdays from 11AM – 9PM; Friday and Saturdays from 11AM – 10PM; and Sundays from Noon to 9PM.